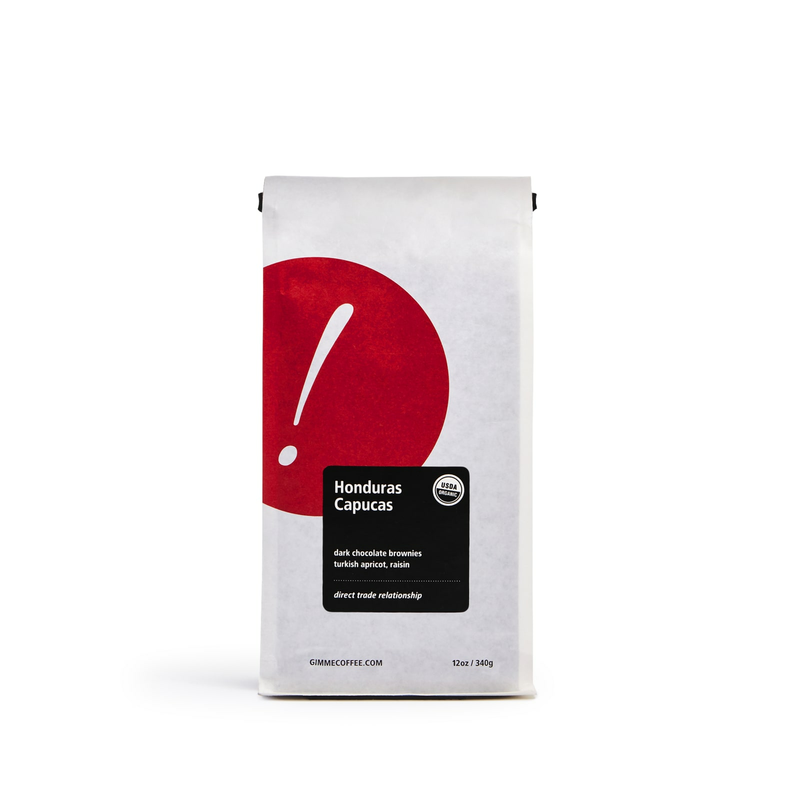 Dark chocolate and toasted marshmallow meet dried apricot sweetness in this rich, full-bodied coffee. Gimme! gave out free hot chocolate to children who attended its opening day.